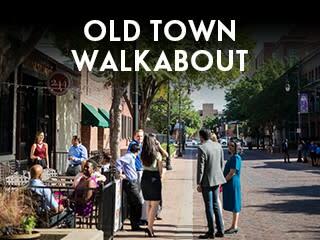 Sip and stroll along the historic brick streets of Old Town when the 2019 Midwest Winefest comes to Wichita April 25-27. 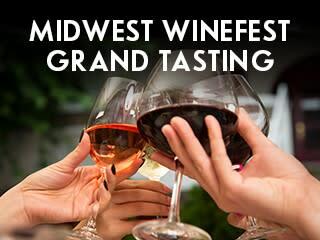 Spend three days enjoying wine tastings and pairings, raising money for a local charity and experiencing downtown Wichita like never before. Find out what this three-day event has to offer by clicking on the photos below.